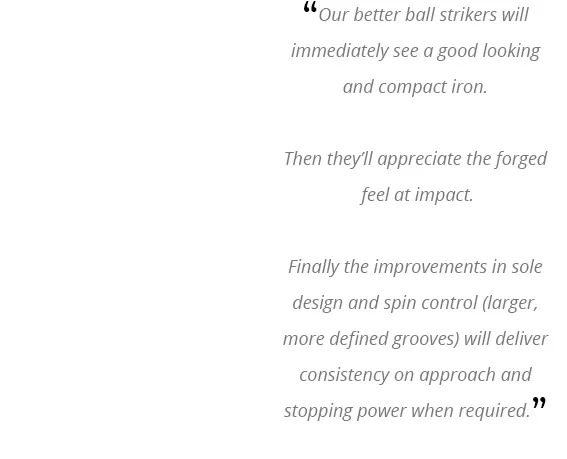 better ball strikers even more consistency of distance on approach shots. 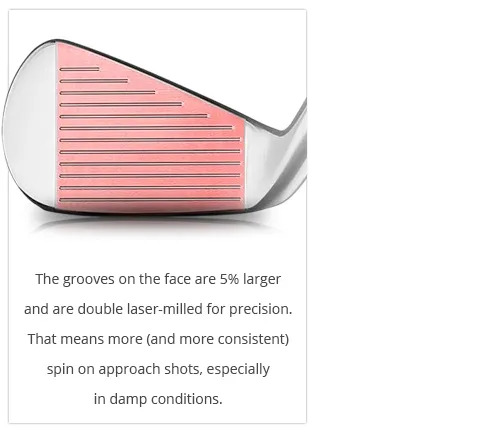 If you think your approach shots could be tighter around the flag, then come and see us. 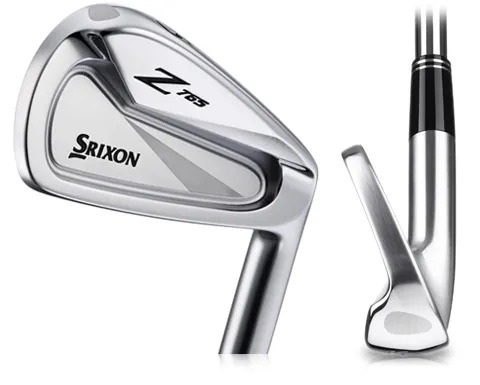 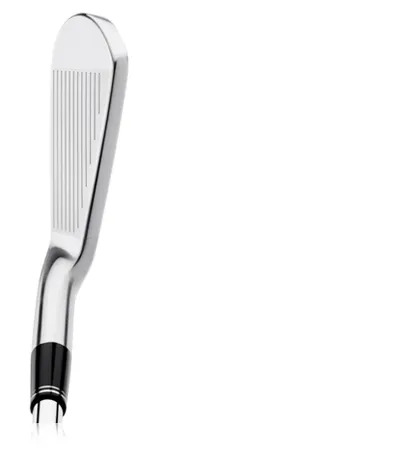 The Srixon Z 765 will offer more precision and control to those with a good swing. 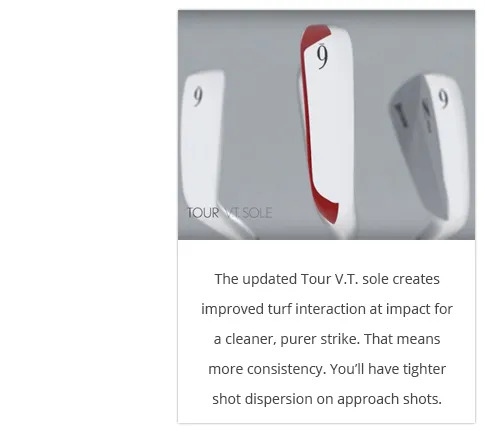 And remember, a fitting gives the highest return on your investment in technology.